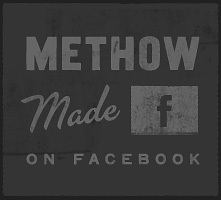 Visit the locations listed below to purchase a variety of Methow Made products. Click on the location to open Google Maps for specific information and directions. To purchase products directly from the producers website (if available) you can visit their individual website from the list below.